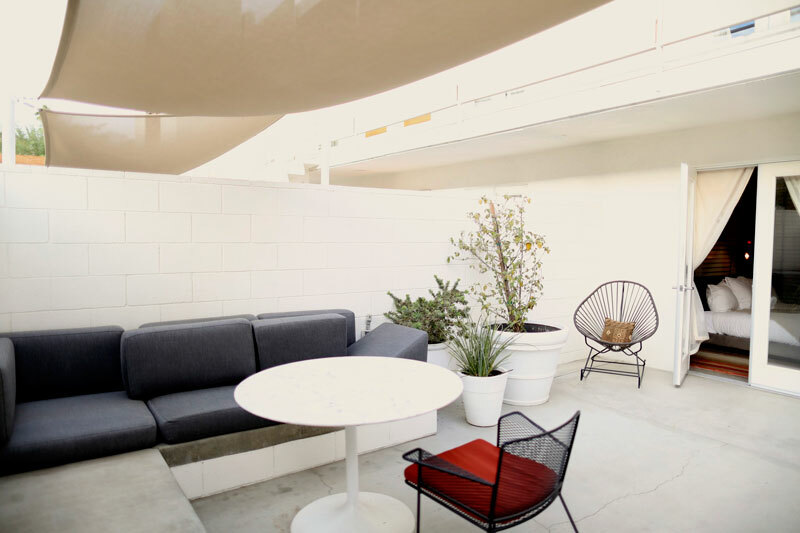 It's barely begun and I already feel so blessed to be here at the Ace Hotel in Palm Springs. Although Camp Mighty has come at a bad time on the home front (my husband is in the hospital, recovering from surgery), I couldn't be happier to be here. Camp Mighty is such a lively and lovely community. And Smilebooth is here- yay!! I've already met a book publisher, a letterpress gal who just ran (and WON) a 100 mile race in India, and a super rad female exec at Facebook (who also lives in an Eichler!)... among others! Here are a few top fave photos from my day. I can't wait for tomorrow! 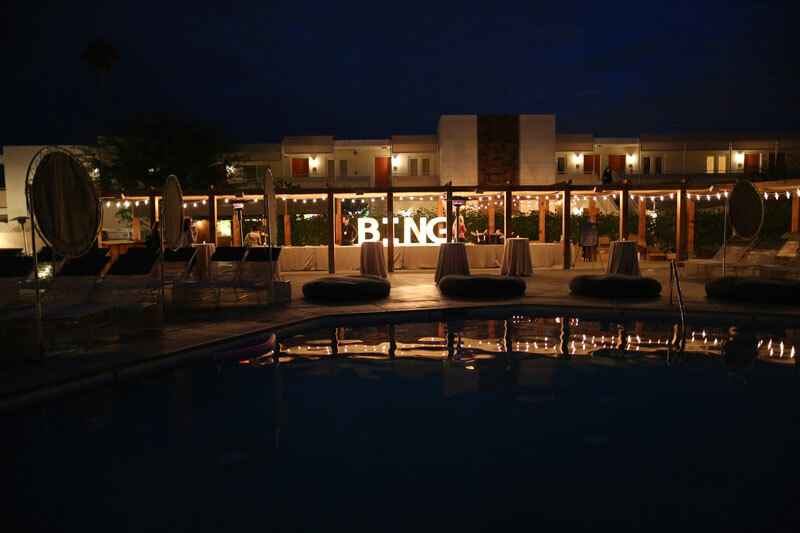 Thanks to Bing for having us!